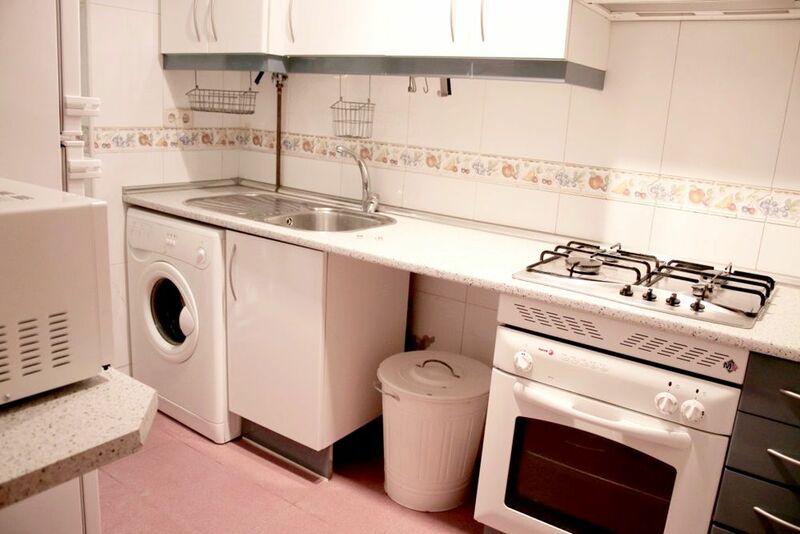 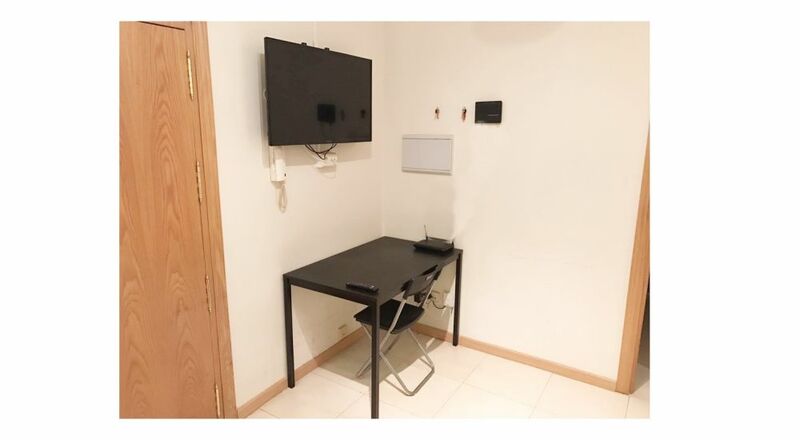 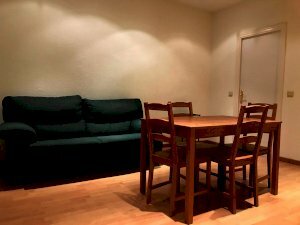 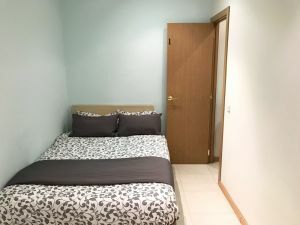 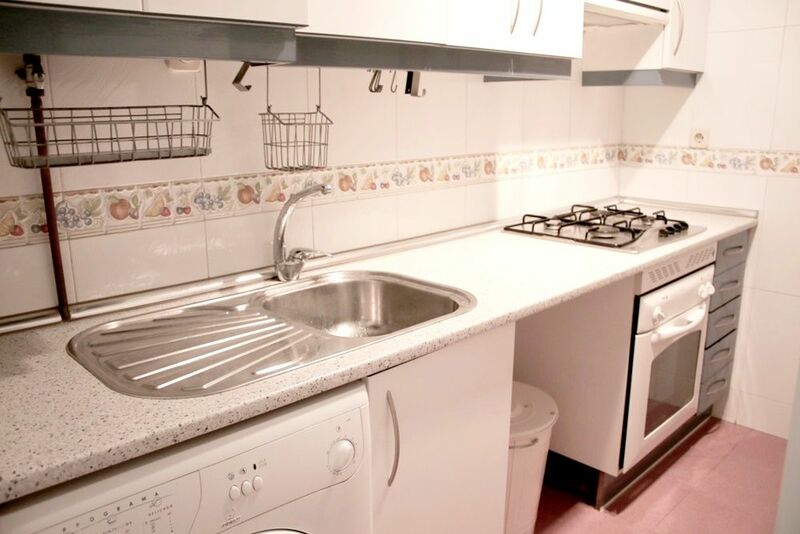 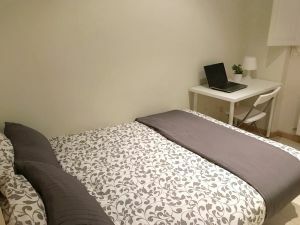 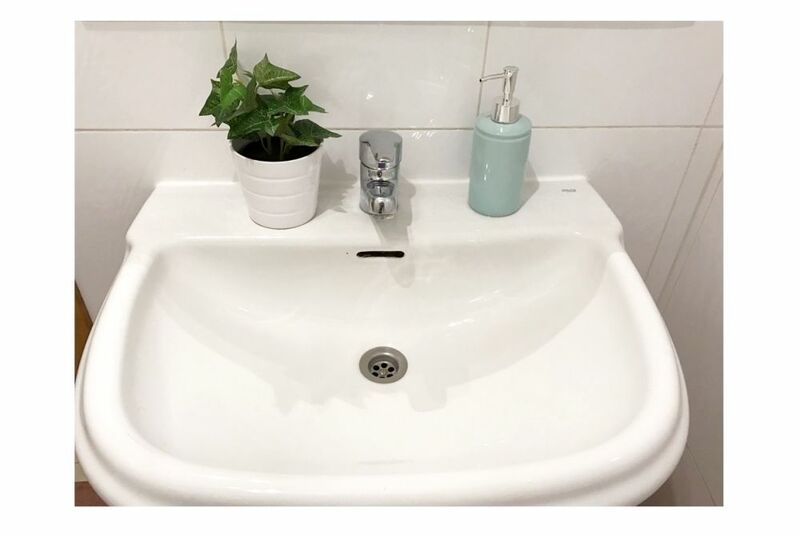 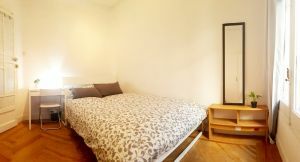 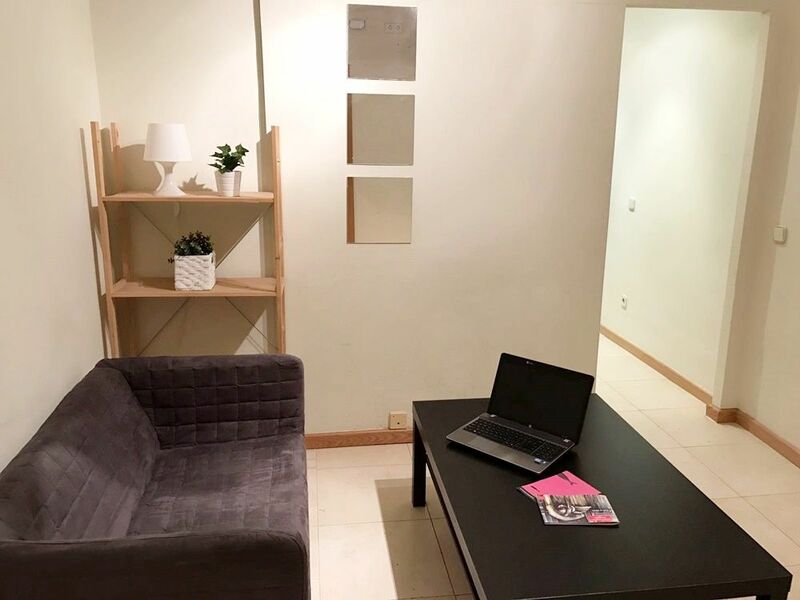 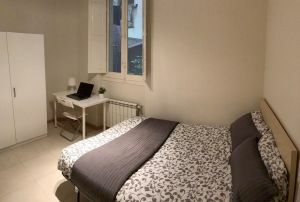 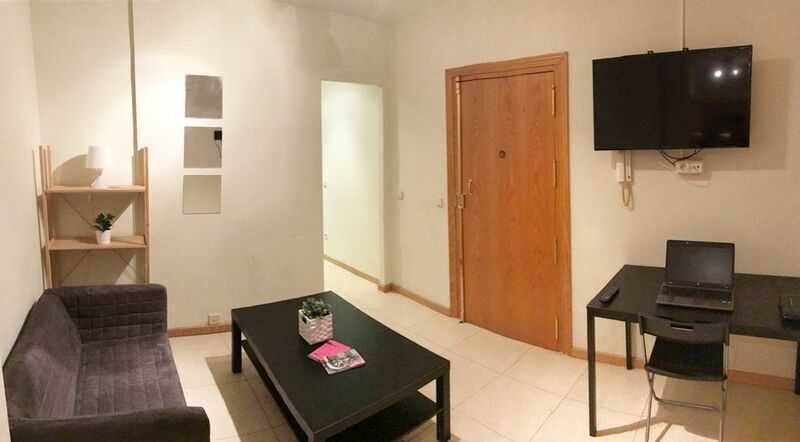 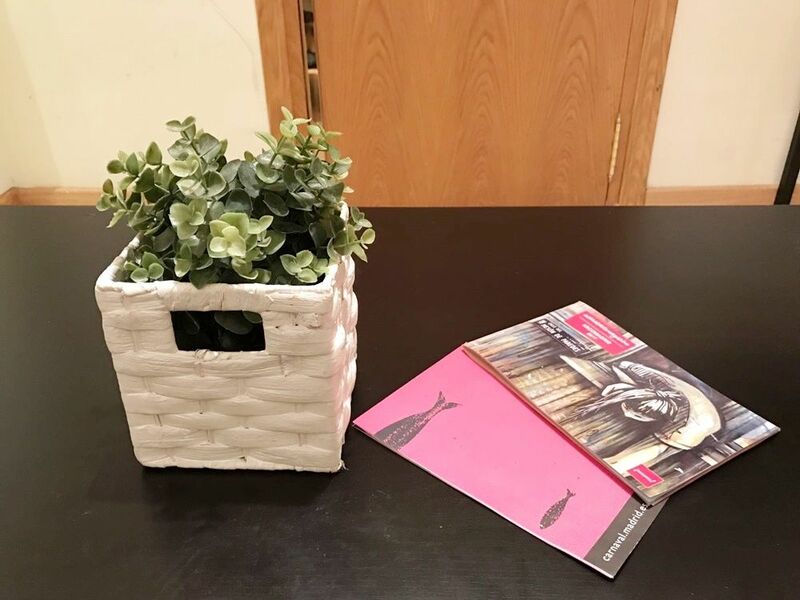 helpMadrid | Apartement Velazquez BA in Madrid Salamanca - Shared Flat with 4 rooms. 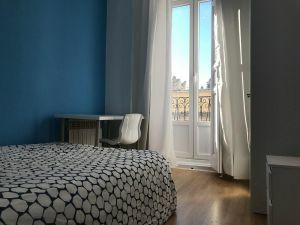 Salamanca is well known for being one of the most luxurious areas in Madrid, surrounded by restaurants, cafes, shops, bars and markets as well as beautiful buildings, the biggest natural park in Madrid, the Retiro Park, and much more! 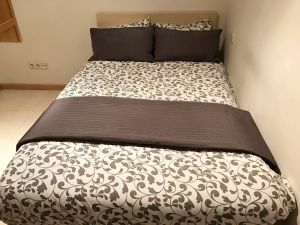 Diego de Leon Line 4-5-6.